BRAVO*6 has a bunch of German tankers at rest figures in various poses to use in World War II dioramas. Barberwaffe series in haircut, washing hair and shaving beard poses, Lili Marlene and Rosamunde kits in playing music, Raubtierfuetterung in eating poses and also a tanker peeing . New figure B6-35130 is a German tanker in panzer uniform takinga shot with his camera. As always, figure comes in standard company cardboard box label with a photo of the figure painted by Vladimir Demchenko, also the sculptor. Body and other parts are inserted into two seperate zip-lock bags. Sculpting is great in clean and crisp details. Casting quality is good with no mistakes and no need for a serious cleanwork. Figure is in 1/35 scale and resin cast in 6 parts. Body ; He wears standard panzer uniform of Panzer Wrap Jacket, M40 Panzer Trousers and Long leather boots. Neck part and top button of his M40 Undershirt is visible under the wrap jacket. 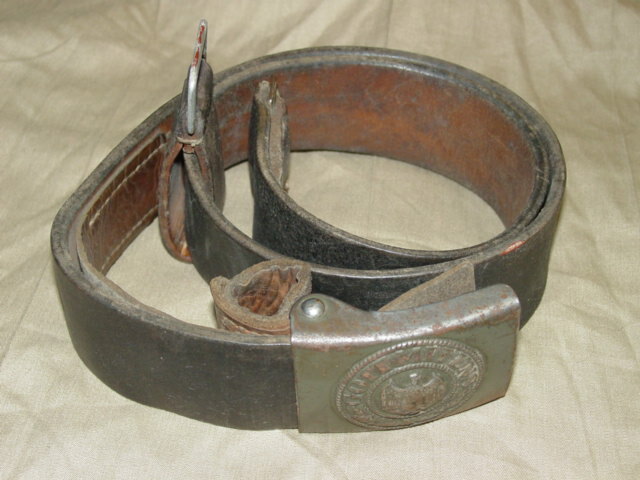 He has a Belt with metal buckle. Cloth folds and wrinkles on the uniform, rear and side pockets of trousers with scalloped single-button flap covers, shoulder straps with piping, wide collar with rank tabs, buttons and button holes, woven Breast eagle on the right side and metal Panzer badge on the left side are all well defined. Head ; Facial features, hair and eye looking through the camera are well sculpted. He has a Side cap/Feldmütze with nice details of piping, national emblem and cockade. Arms are posed to hold the camera. Camera is cast on the right hand. 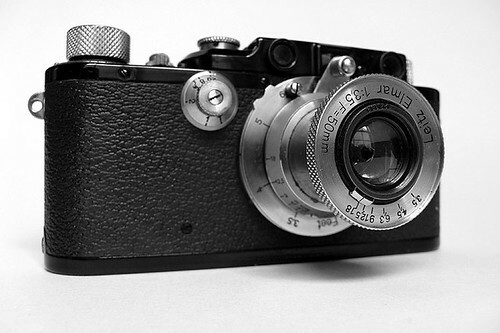 It is a German Leica III - 35 mm rangefinder camera. Front cover of Leica leather case is given as a seperate part. Another Leica III is given as a bonus part. Another useful figure that can be used in World War II dioramas to take photos of German tankers at rest. 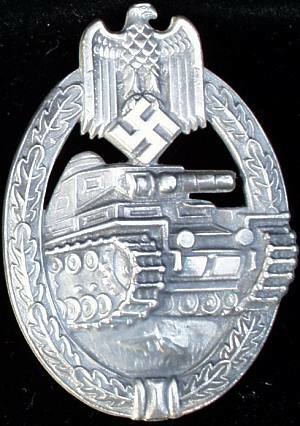 Highs: Nice details on panzer uniform. Camera cast in hand makes assembly easier. Bonus Leica III. Verdict: Well sculpted figure take will take place in many scenes with German tankers at rest. Thank you for the review. As the figure is a German with a camera, this made me think of the 1963 movie the Great Escape. Recall actor Robert Graf's character being bribed for his camera. What do you think? Is the figure looking like him? Personally I think that he looks a lot like the bonus figure in Dragon's Tiger I Initial kit ( DRA-6252) but then -hey!- how many different ways can you pose a standing guy with a camera?